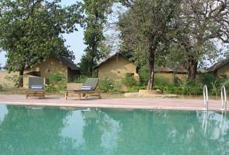 Encircled by Sal forested hills on all side in Bandhavgarh National Park, Kings Lodge boasts an outdoor swimming pool with a sundeck, meeting and banqueting space. 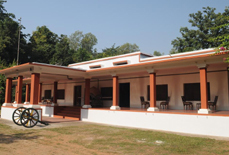 The Lodge is a colossal property located in the heart of Rancha Village. 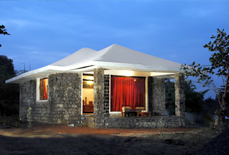 The lodge has eco-friendly edifice with eco-sensitive waste disposal systems. 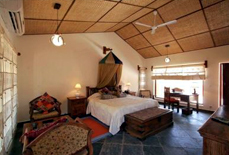 The 10 cottage and 8 stilt cottage rooms are integral and exclusively designed to unify with their surroundings. 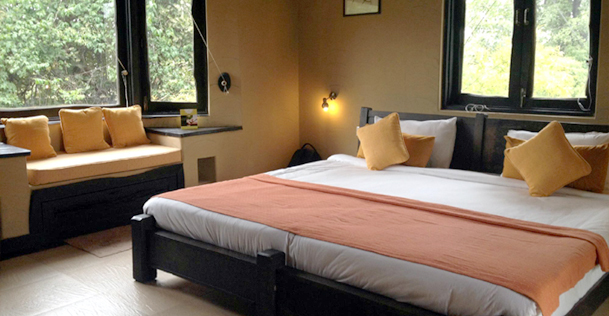 The rooms are well equipped with private balconies from where you can relish the exciting views of the surrounding jungles. 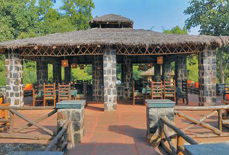 Other facilities like BBQ and valet parking are also available for guests. 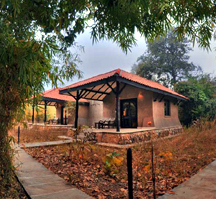 Kings lodge is harmonious with the natural beauties of the site and normally emphasizes natural daylight to all amenities. 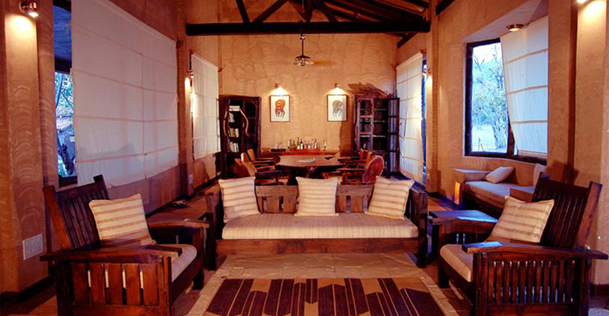 For relaxation, visitors can enjoy massage therapy in massage centre. 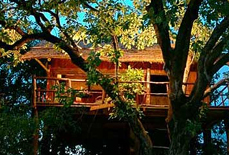 A small nature library and watch tower steals the attention of many visitors. 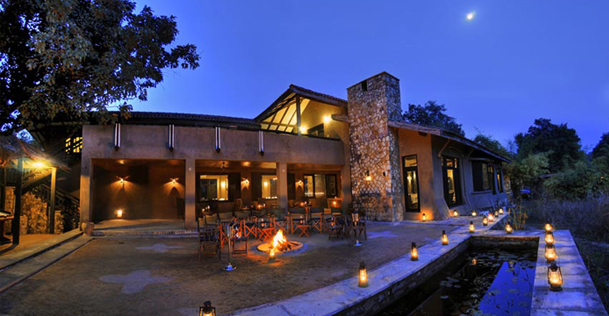 Guests can take the pleasure of delicious dishes at the multi-cuisine dining hall along with a fireplace. 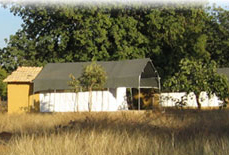 Tour desk and car rental services are also offered for travel arrangements. 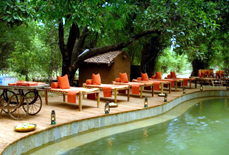 The lodge also makes essential arrangements for exciting outdoor activities like elephant safari, jeep safari, cycling and local villages visit. 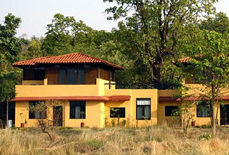 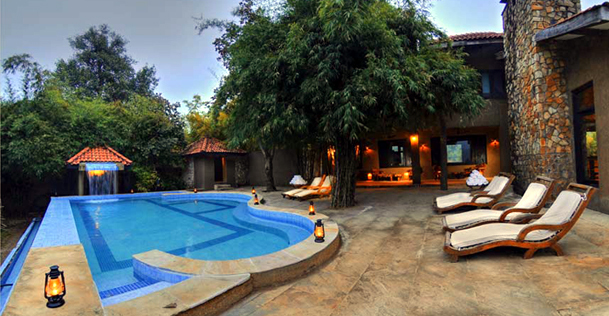 Guests can also explore the popular Bandhavgarh Fort, which is considered as one of the best places for bird watching. 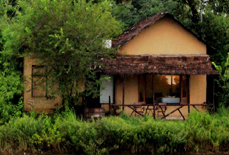 Accommodations: There are 10 cottage and 8 stilt cottage rooms in Kings Lodge for accommodation. 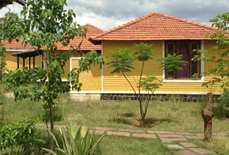 All cottages are completely well-furnished and outfitted open verandahs, swimming pool, modern bathrooms, etc. 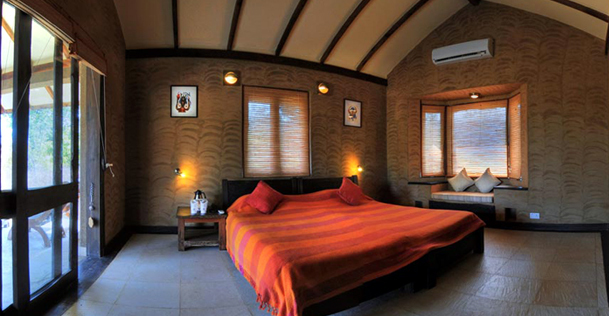 Rooms are well adorned from inside and outside. 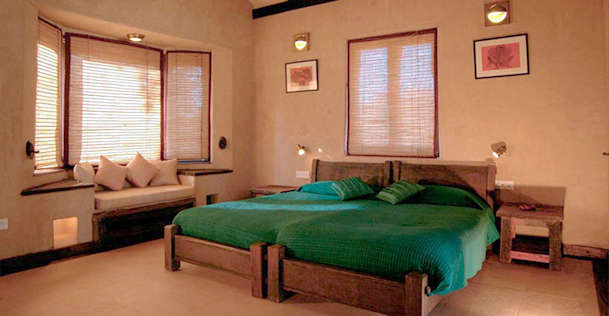 The wooden interiors of rooms are simply superb as it holds the look of traditional local village houses with comfort and luxury. 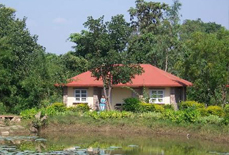 The lodge is 10 minutes drive from the Tala Gate of the park. 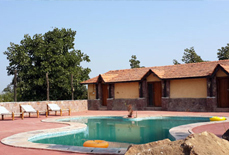 The Lodge is 3 km away from Tala Bus Station, 34 km away from the city of Umaria and 95 km away from Katni. 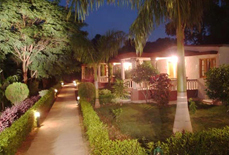 The Jabalpur Airport is 190 km away from this hotel. 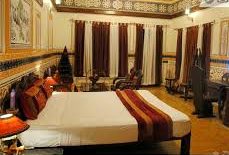 You may also explore other tourist places during your stay that are nearby to this hotel.